Fashion pieces for Mrs. Frizzle and the Mrs. Frizzle adjacent. 1. A pack of bold hanging earrings that'll have all eyes on you, literally. Get four pairs from Amazon for $16.99 (also available in four other styles). 2. A sleek Chinese Laundry bootie covered in glittery stars to match you — because you're a star! Get them from Amazon for $87.17+ (available in sizes 6–10 and three styles). 3. A colorful wrap dress that's truly to (tie-)dye for. Get it from Asoph for $46 (available in sizes 1X-3X and two color schemes). 4. A butterfly faux collar to make your heart flutter. 5. And a butterfly dress for days you just want to throw something on and ~wing it~. 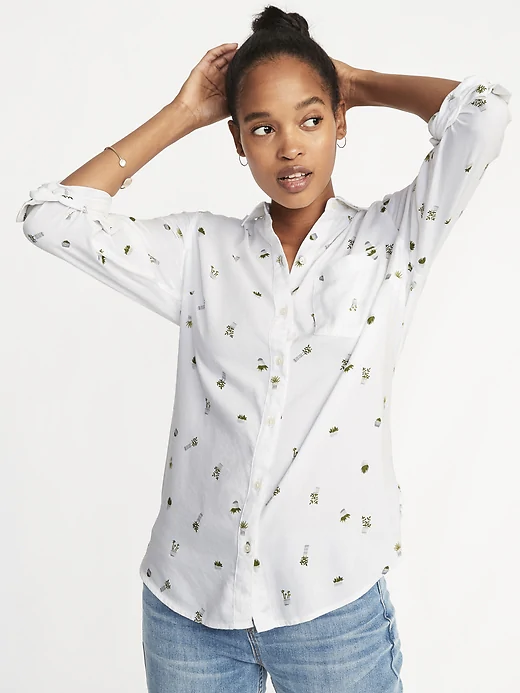 Get it from Old Navy for $30 (available in sizes XS–XXL and tall sizes). 6. A Pusheen-covered sweatshirt so cute and cuddly, you'll feel bad when you have to put it away in the drawer. Better just wear it every day. Get it from Hello Chickadee for $38 (available in sizes XS–4XL). 7. A pair of bear-y cute socks to add some personality to your tights. Get them from Amazon for $3.88. 8. A trendy transparent raincoat that comes with black outline details so you can feel like a cartoon every time it rains. Not whimsical enough for you? How about this one with RAINBOW LINES? Get it from Amazon for $21.99 (available in three colors). 9. A pair of standard faux-diamond earrings with surprise shaker bulbs in the back. Get them from Amazon for $1.46. 10. 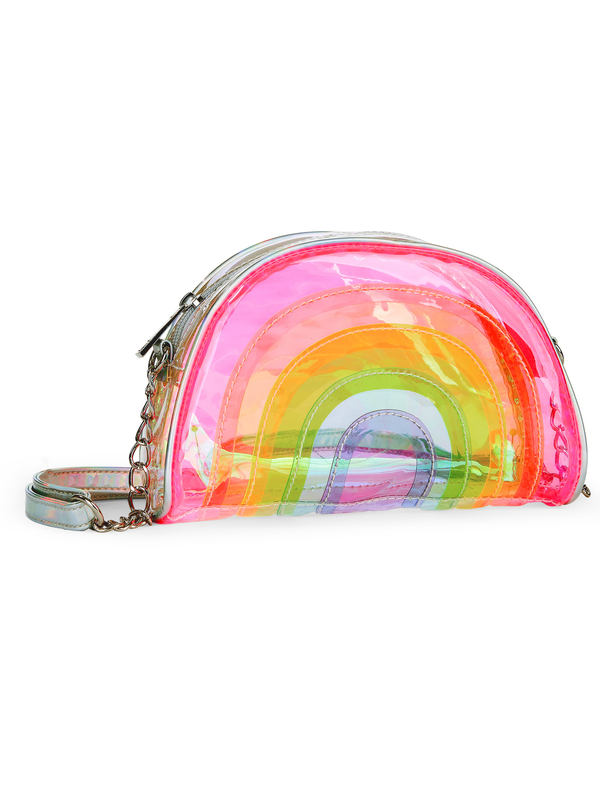 A jelly crossbody in the shape of a watermelon and rainbow to celebrate spring in the sweetest way possible. Get them from Walmart: the watermelon for $13 or the rainbow for $15. 11. A pair of fishnet socks with bow-backs that are a-bow-t to make every outfit way more edgy and chic. Get a pack of five pairs from Amazon for $15.99. 12. 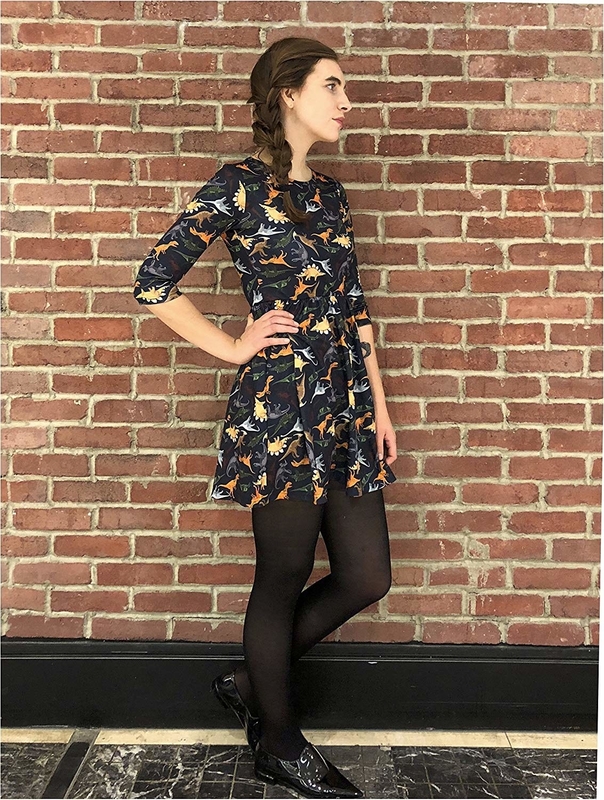 A dino-mite skater dress that'll be a hoot to wear. Get it from Amazon for $29.80+ (available in sizes XS–XL and two patterns). 13. 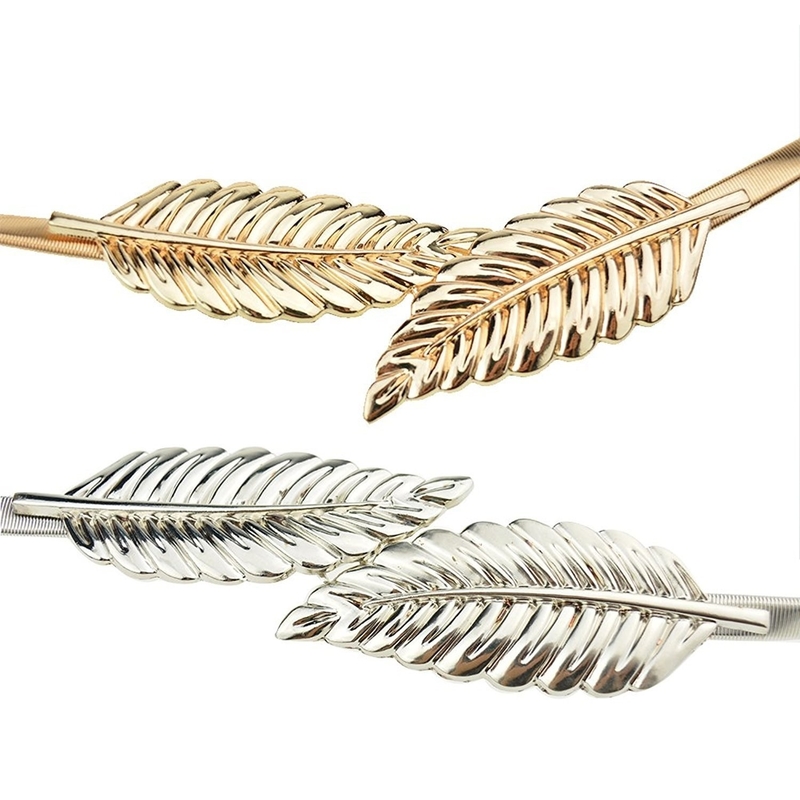 A pack of various hair clips, because even your hair needs a lil' flair. Get a pack of 15 from Amazon for $9.99. 14. A pair of platform sandals with built-in anklets for anyone who is vacation-ready. Get them from Amazon for $25.98+ (available in sizes 5–10 and seven colors). 15. A glitzy elephant necklace you can wear to the opening of the new Dumbo movie. Get it from Betsey Johnson for $65. 16. A cat mood ring purrfect for people who aren't sure how they're feline. 17. 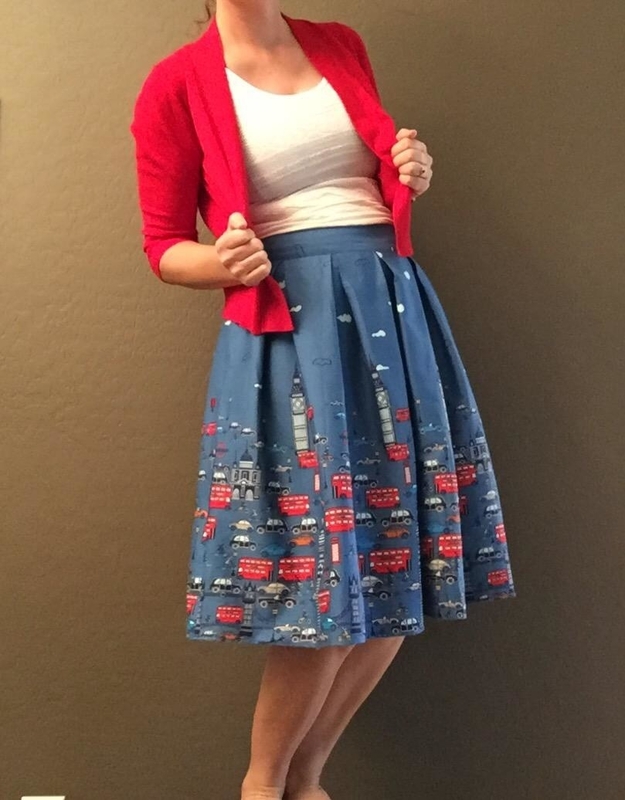 A retro swing skirt in a ton of different fun patterns so you might as well get one of each. Get it from Amazon for $15.88+ (available in sizes XS–3XL and 45 colors). 18. A handbag from Unique Vintage's new collab celebrating Barbie and her timeless style. Get it from Unique Vintage for $72. 19. And, from the same collection, a head scarf covered in beachy fun. 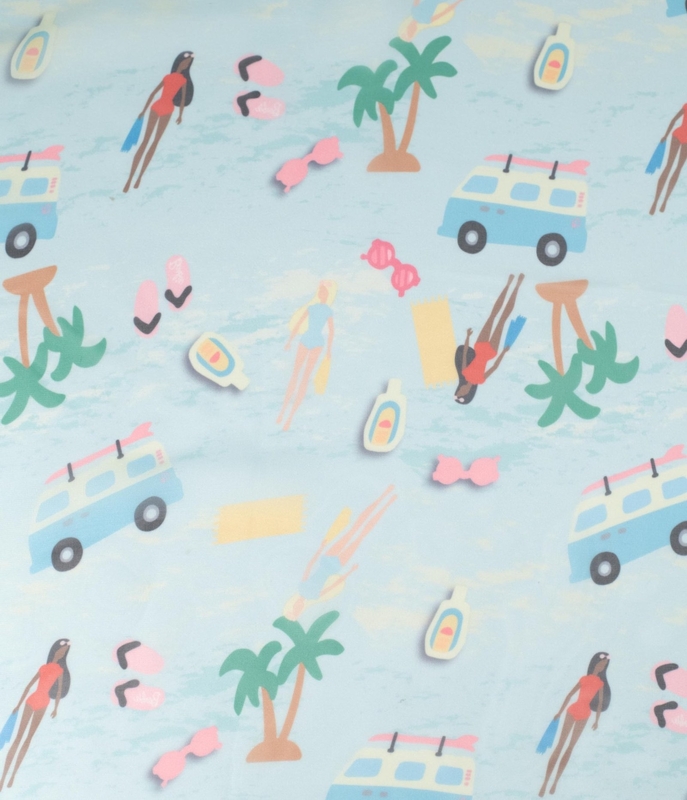 What better way to celebrate warm weather than with a cute pattern? 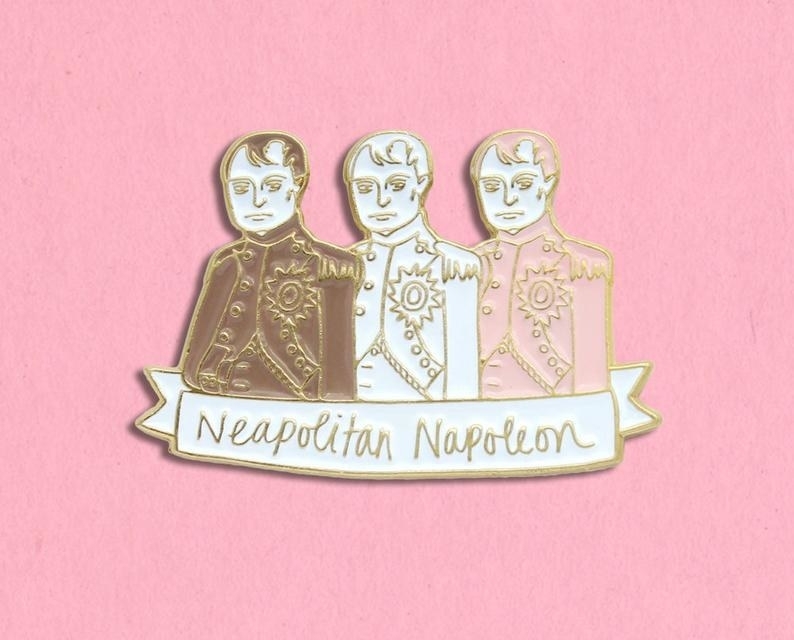 See the whole collection here, because it is very, very good. 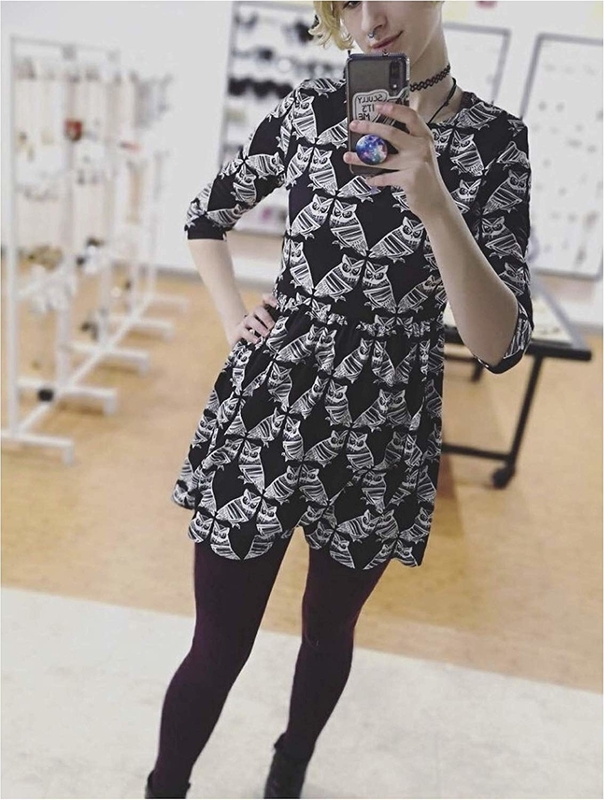 Get it from Unique Vintage for $12. 20. A London Fog bucket bag covered in rhinestone flowers for a ~poppy~ of color. Get it from Amazon for $42.11 (available in two colors). 21. 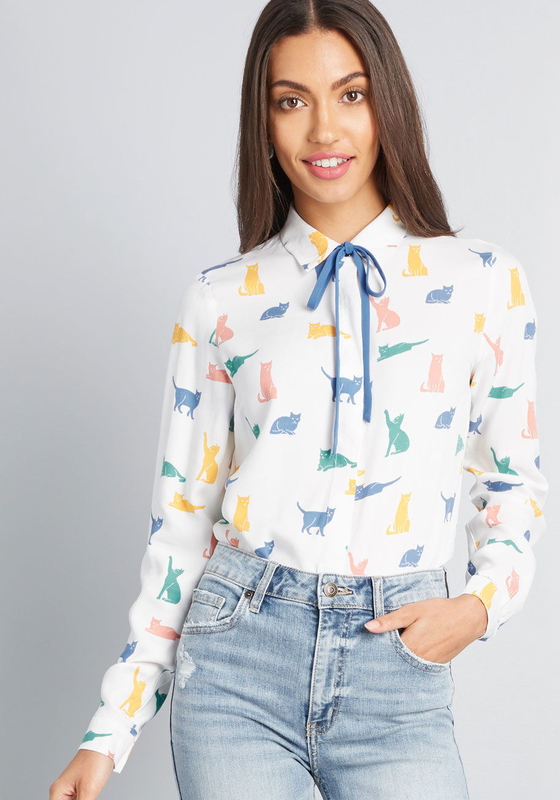 A cat-tastic blouse or jumpsuit to satisfy your cat lady style. 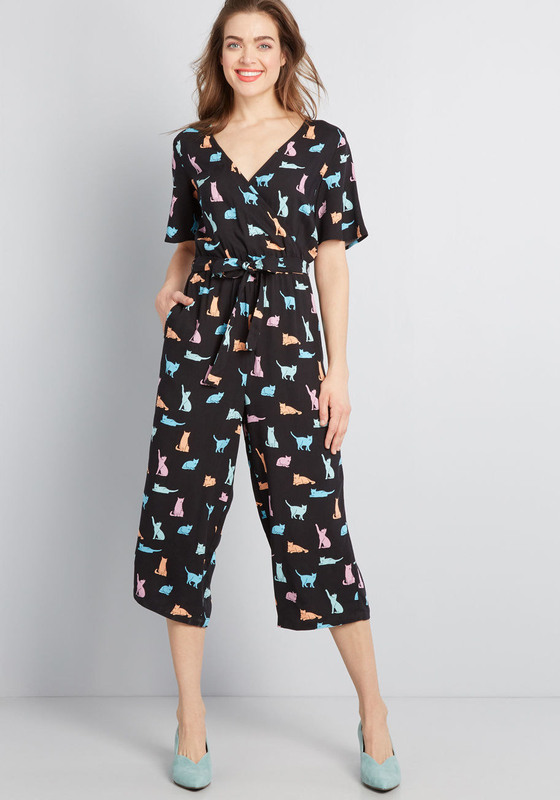 Get them from ModCloth: the top for $55 (available in sizes 8UK–16UK) and the jumpsuit for $89 (available in sizes 6UK–18UK). 22. A cow print mini skirt you'll be over the mooooo-n for. Get it from Valfré for $64 (available in sizes XS–XXL). 23. A lemon top you'll never sour on. Get it from ModCloth for $29 (available in sizes XXS–4XL). 24. A truly angelic mesh crop top that looks heaven-sent. 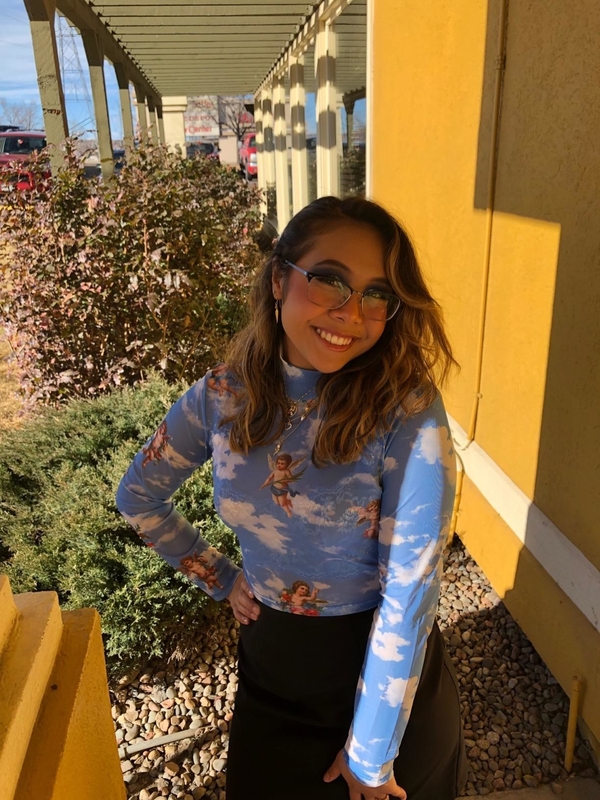 I have this top and can confirm it looks like the picture, but a little brighter. Just watch out: It's very short! Get it from Amazon for $10.99+ (available in sizes S–XL and five patterns). 25. A tropical print tee to bring the warm weather vibes when the sun is slacking on the job. Get it from Forever 21 for $12.90 (available in sizes 0X–3X). 26. Elastic waist belts that'll improve outfits so much, it'll leaf you speechless. Get two from Amazon for $15.99. 27. 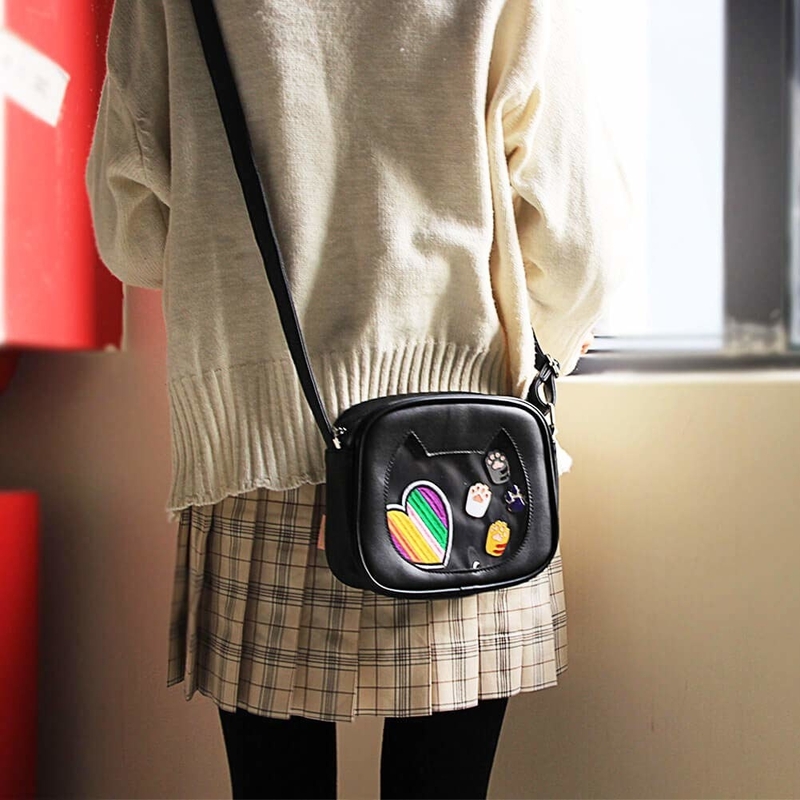 A rainbow fanny pack so you can have all your odds and ends at arm's length at all times. Game of jacks, anyone? Get it from ModCloth for $39. 28. A pair of heart-shaped sunglasses that are both cute and chic. To answer your question: YES! They do have glittery options. Get them from Amazon for $9.91+ (available in 18 styles). 29. A cloud-patterned fleece that's honestly putting me on Cloud Nine just by looking at it. 30. A Nixon Dork Too watch with plenty of retro charm and the ability to yell the time at you. It charges with a USB cable. Just press the button and to get it to yell. Get it from Nixon for $150 (available in four colors). 31. A necklace featuring all the planets so you can feel like your head is the center of the universe. 32. A rainbow cardigan that'll add some fun color to any outfit. Get it from Amazon for $28.99+ (available in sizes S–XL and four colors). 33. A pair of glittery stockings so every outfit can truly shine. Get them from Amazon for $8.99 (available in 14 styles). 34. A Minnie Mouse bow kimono you can wear over a swimsuit or just any fun summer outfit. Get it from Torrid for $32.94 (available in sizes 10–30). 35. A patterned button-down that's a step up from your other boring tops. 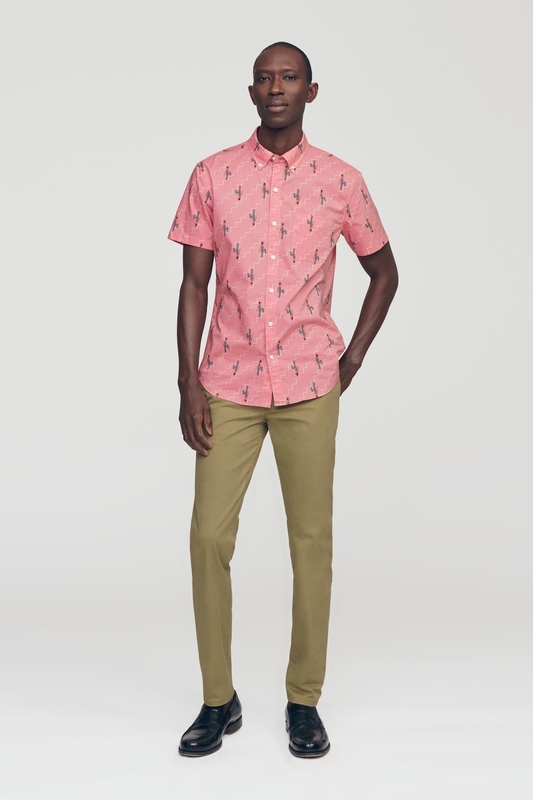 If you buy this shirt before April 30, Bonobos will donate 40% of the proceeds to Promundo, an organization that works to promote gender equality. Get them from Bonobos: the left one for $88 (available in sizes XS–XL) and right one for $88 (available in sizes XXS–XXL). 36. 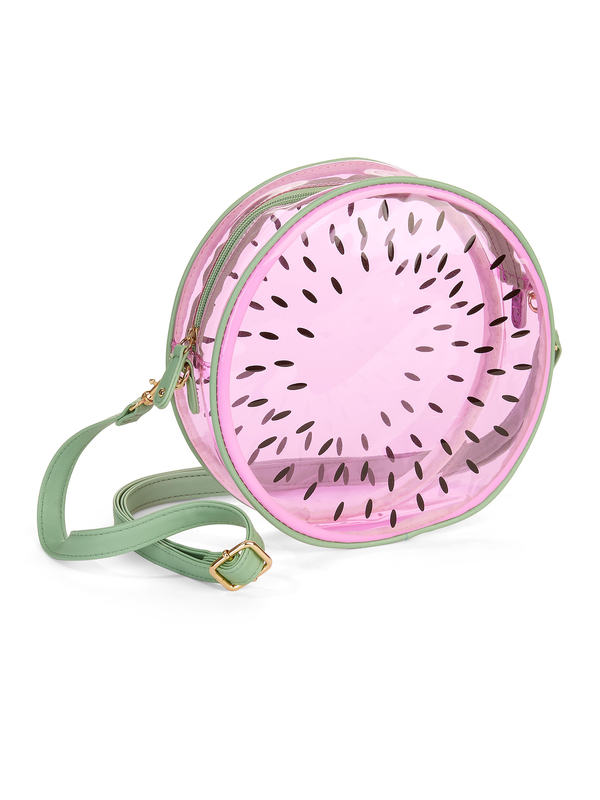 A cactus bucket bag for a ~sharp~ new look. Get it from Amazon for $26.99 (available in two colors). 37. A pair of astronaut earrings that are simply out of this world. Get them from Amazon for $2.85. 38. 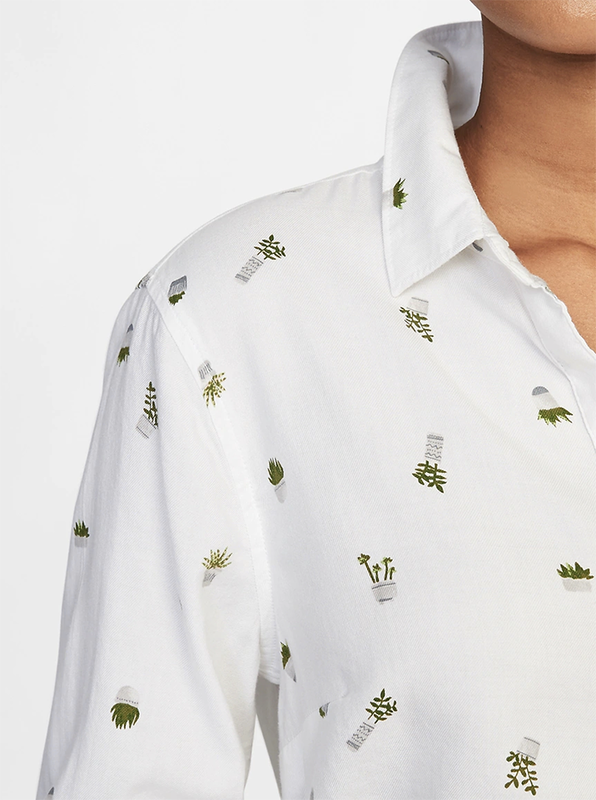 A button-down covered in plants. If having plants in your home is a mood-booster then it makes sense to wear them as well, right? Get it from Old Navy for $15 (available in sizes XS–XXL, plus tall and petite sizes). 39. 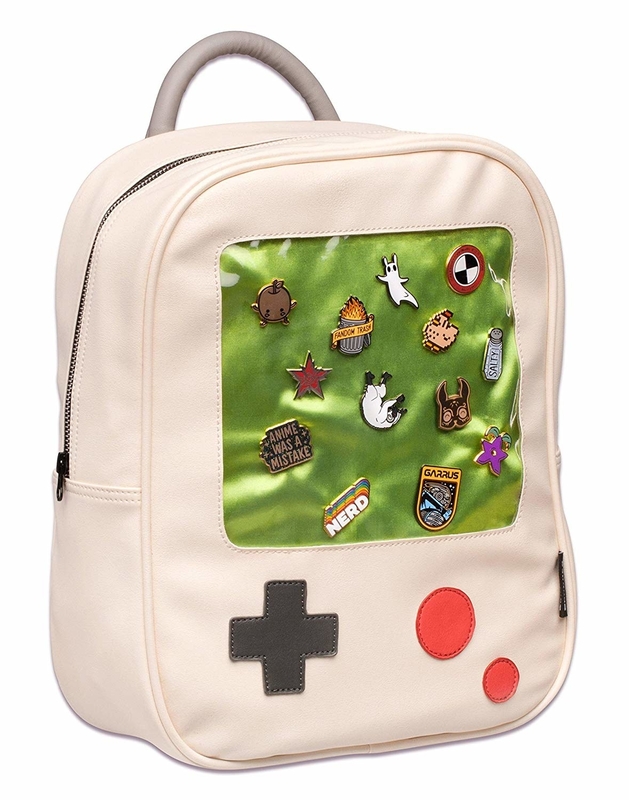 A Gameboy backpack or cat crossbody purse with a window to show off all your cute pins, patches, and charms without risking them falling off. Get them from Amazon: the Gameboy for $59.99 or the cat crossbody for $19.99 (available in two colors). 40. 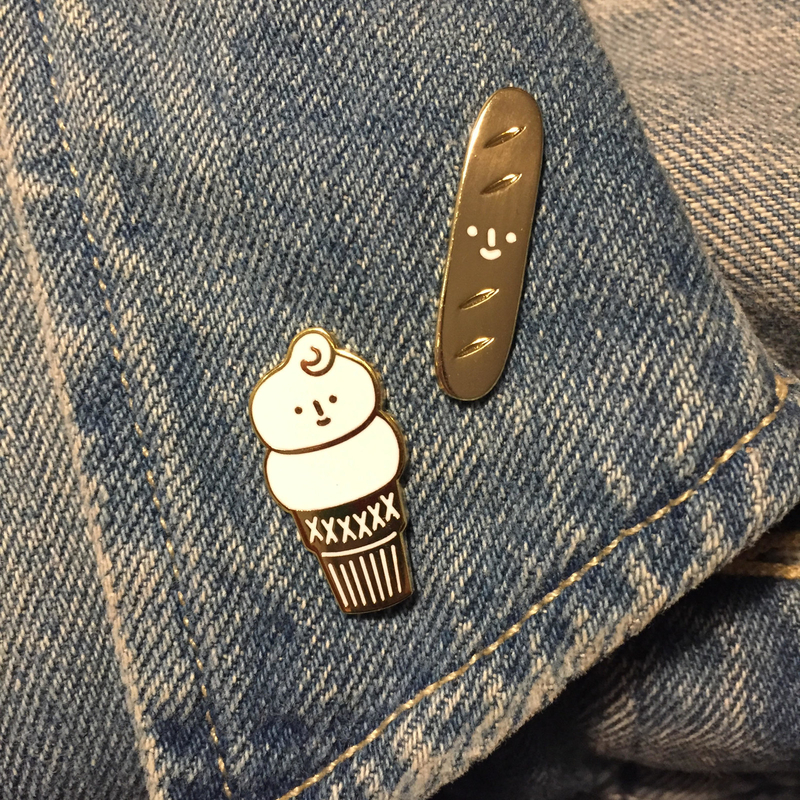 Speaking of pins, a super cool pin, whether it's a *spinning* Spirited Away one, a pair of smiling snack pals, or a Neapolitan Napoleon option. 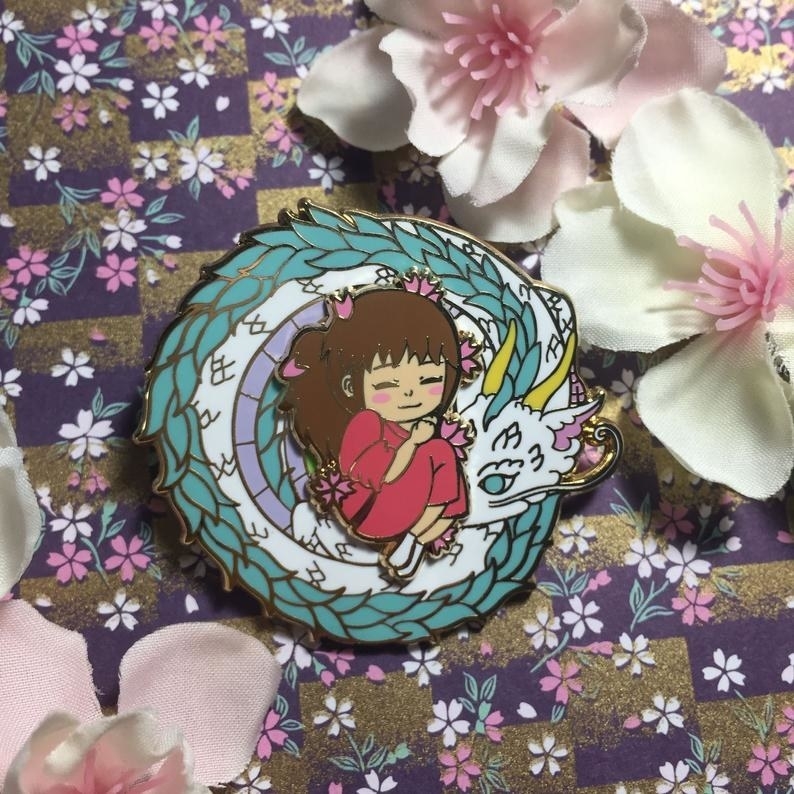 Get them on Etsy: Haku and Chihiro from DarumaCat for $15, the snack pals from studiocoup for $14, and the Napoleons from sweetandlovely for $13. 41. A dachshund-dotted blouse for a doggone adorable new look. Get it from Torrid for $33.67 (available in sizes 10–30). 42. 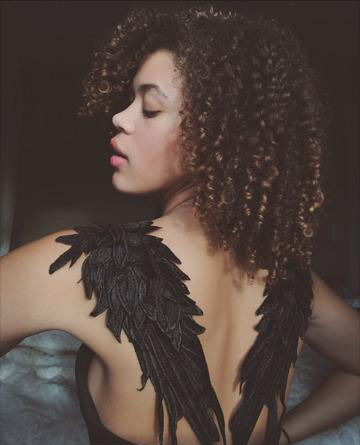 A wing-backed dress sure to make your heart soar. Get it from Amazon for $22.99+ (available in sizes S–XL and three colors). 43. A darling avocado cardi you simply ~hass~ to have. Get it from Lucky Brand for $59.40 (available in sizes S–2XL). 44. And a sequin jacket so you can be your own glamorous walking disco ball. Get it from Asos for $87 (available in sizes 14–24). 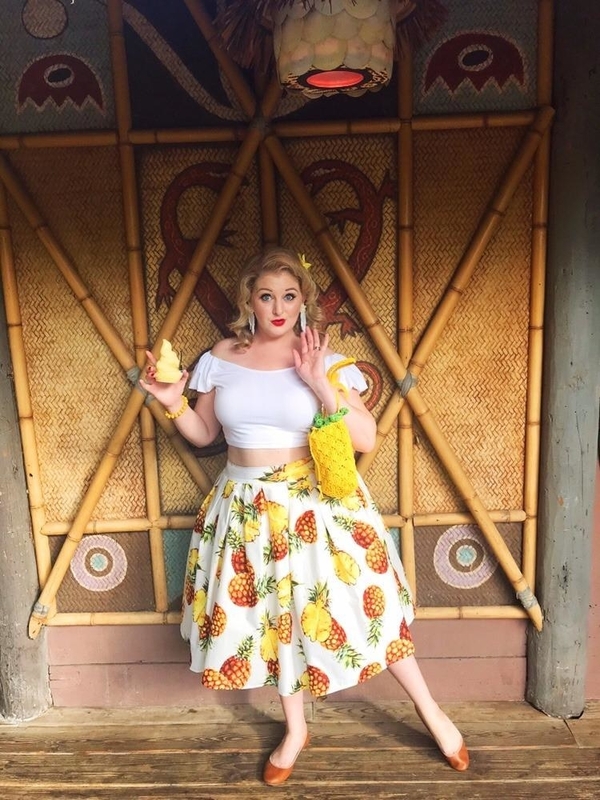 Here's to you and your totally unique style!